Modernized edition of the chart display that for about 80 years has helped thousands better understand the "timing" of Scripture - how different events of both biblical history and prophecy relate to each other. It helps explain dispensational truth, that God works His unchangeable principles in different ways at different times. 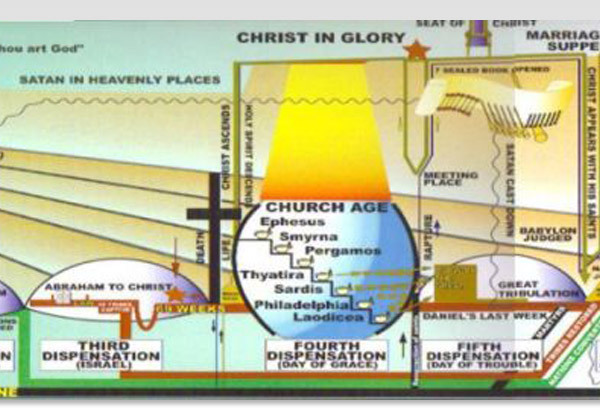 An Outline of A Chart of the Ages is the companion book which helps to explain what is shown in this chart.